Better work happens when you're organised - track each lead in one place. Stop the back-and-forth: centralise client data, set up marketing automation, collect payments without stress, seal the deal and get paid faster. Chuck the spreadsheets and sticky notes and get the only CRM built specifically for small business, Infusionsoft. A simple drag-and-drop interface has you creating marketing campaigns tailored to your specific promotions and business needs. Spreadsheets hold information, and that’s it. Upgrade to a tool that groups and tracks your leads and customer info in one place. 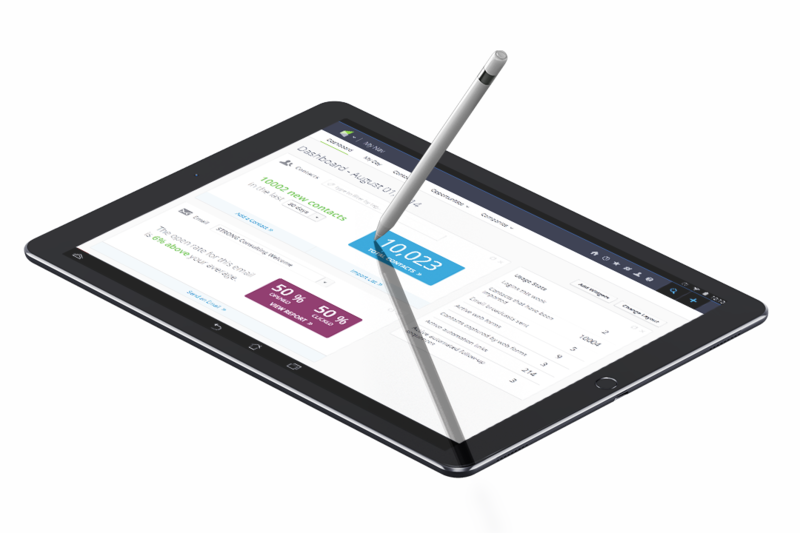 Infusionsoft payments is your all-in-one payment and invoicing tool. Accept credit cards, sends quotes and invoices, and track whose paid, in the app. Visualise traffic, data, conversions, and more using our updated analytics dashboard. Gain the valuable insights your data can provide to make smart business decisions. MANAGE YOUR CUSTOMERS IN ONE PLACE. START now! With Infusionsoft all features work together, not separately, so all your information is connected and organised. Scheduling appointments, sending out meeting reminders, and chasing down late invoices or payments take lots of time. We do it for you, making phone and email tag a thing of the past. Infusionsoft helps you easily capture leads, sort them into smart lists, and send the right message to the right people. Whether you’re tracking a new lead or ready to get paid, a customisable dashboard shows you where each customer is in your sales process. If you’re still asking, ‘What is Infusionsoft and how can it help my business?’ See the video and find out more how Infusion can help you. Identify hottest leads to help sales team close sales faster! 1. Can I create landing pages with Infusionsoft? Yes, Infusionsoft allows you to create beautiful, stunning, mobile responsive landing pages. Choose one of the many templates or start from scratch and build your own! 2. Does Infusionsoft support email automation? Yes. Send customised emails from deal cards within your Pipeline. With full rich text editing capabilities, you can add bullet points, change font sizes, link to URLs, and more! 3. 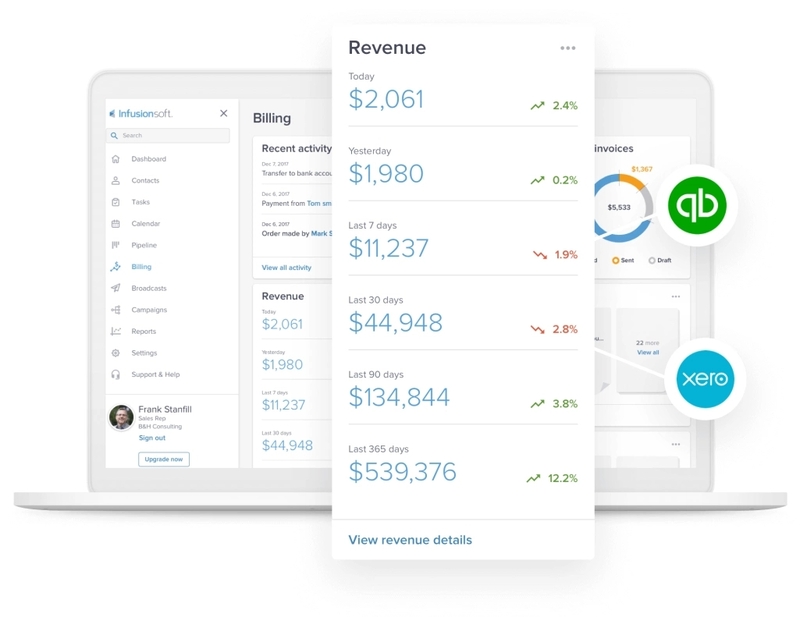 How can I manage invoicing in Infusionsoft? Send professional invoices and track their status in one central location. Automatically send a follow up email once the customer pays an invoice and connect it to your bank for easy deposit. 4. Can I integrate Infusionsoft with WordPress? Sure. Infusionsoft WordPress plugin will allow you to create beautiful, interactive and Infusionsoft-compatible web forms on your WordPress site! 5. Can I manage my appointments? 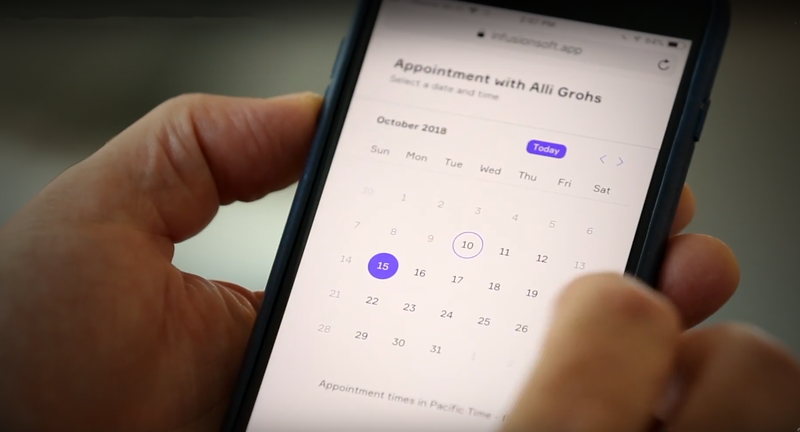 Yes, send your customers or leads an online link that lets them choose from your available meeting times – no more back-and-forth! It automatically stays in-sync with your Google calendar, and sends out confirmation emails, so clients are prepared and on-time. Included with your app. Give as a call if you need immediate help with Infusionsoft.